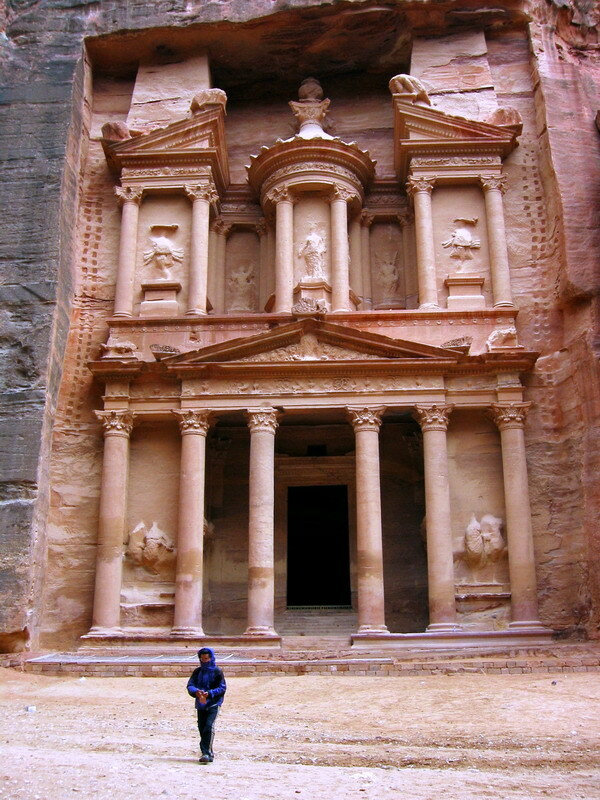 The giant stone-city of Petra (in Jordan) has been voted as one of the new seven wonders of the world. 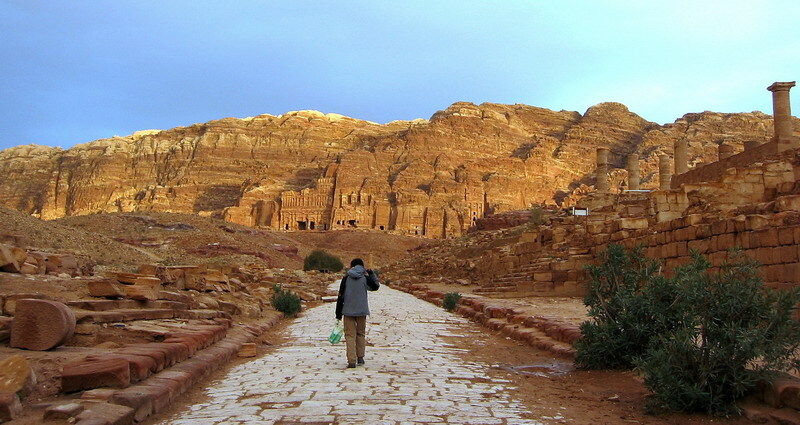 UNESCO has described it as “one of the most precious cultural properties of man’s cultural heritage. I visited in 2004 and I immediately agree. Its a sight that has to be seen to be believed. 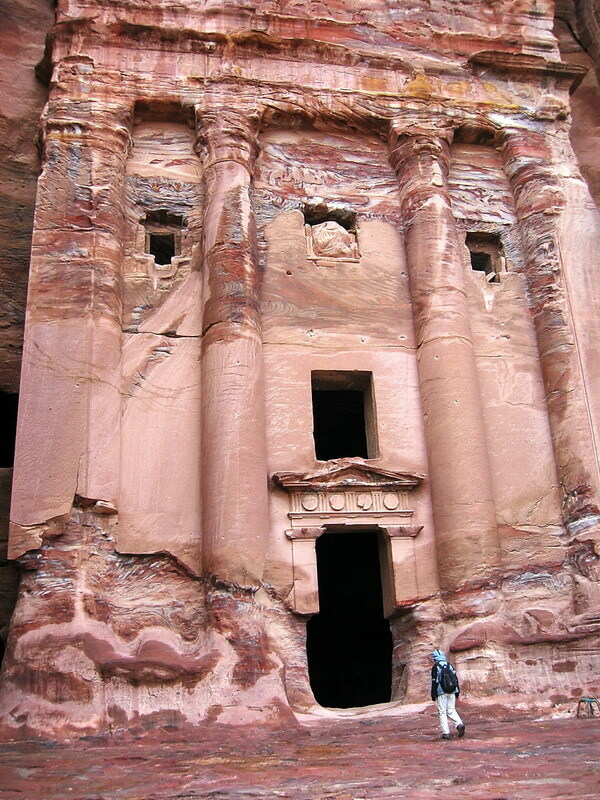 According to researchers, Petra was built by the Nabateans, aramic-speaking Semites who were controlled trade between west and east asia, and were completely MAD CARVERS of stone.